Sleep Labs – SleepMed | Better Sleep. Better Health. 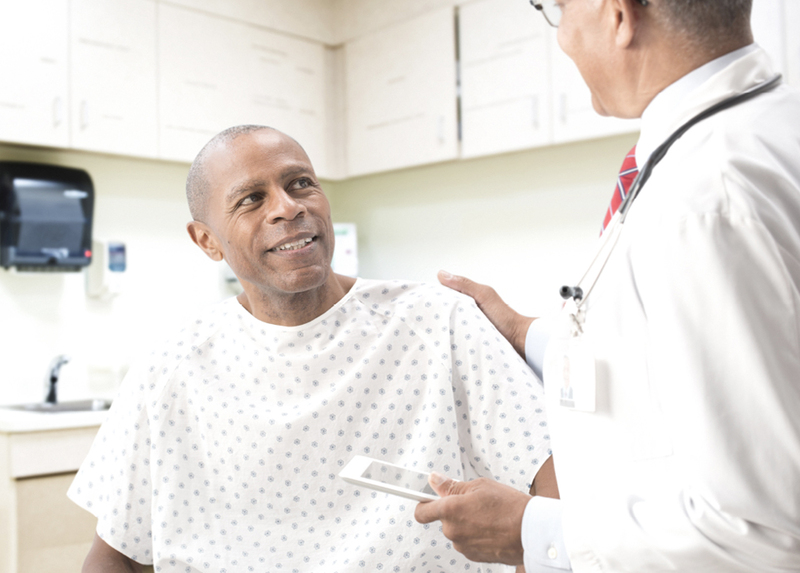 As the nation’s leader in sleep diagnostics and therapy, SleepMed is helping more people improve their overall wellness through the diagnosis and treatment of sleep disorders. With over 120 labs, doing 80K annual sleep studies and 160K annual home sleep tests, we are the nation’s most comprehensive service provider in sleep health. 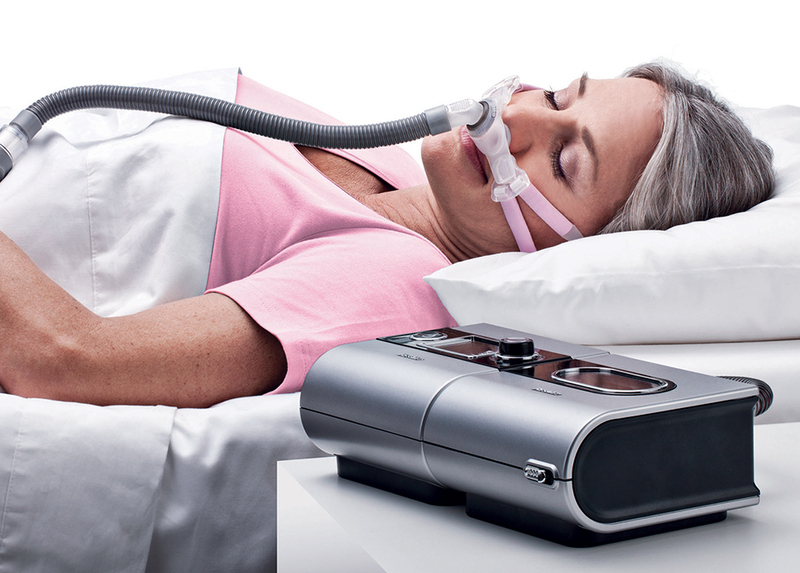 SleepMed is a major supplier of CPAP therapy support around the nation. We have significant support personnel including RTs, administrative, and operational staff who work together to ensure that OSA patients receive the best equipment, one-on-one personal training, and on-going support.